Considering the overflowing stream of information these days, it’s hard to keep track of every single innovation. What’s worth keeping in mind is that the tech behind many of today’s common activities has a name: the Internet of Things. And since home automation is very much linked to day-to-day activities, its connection with the Internet of Things (IoT) becomes evident. IoT is more than a recent buzzword, and if you are not familiar with it, you’ll surely be in the years to come. So let’s have a brief look at how IoT and home automation – including the security aspect – go hand in hand. Coined by entrepreneur Kevin Ashton in 1999, the term is used to describe the idea of Internet as a network facilitator to drive global functionality. 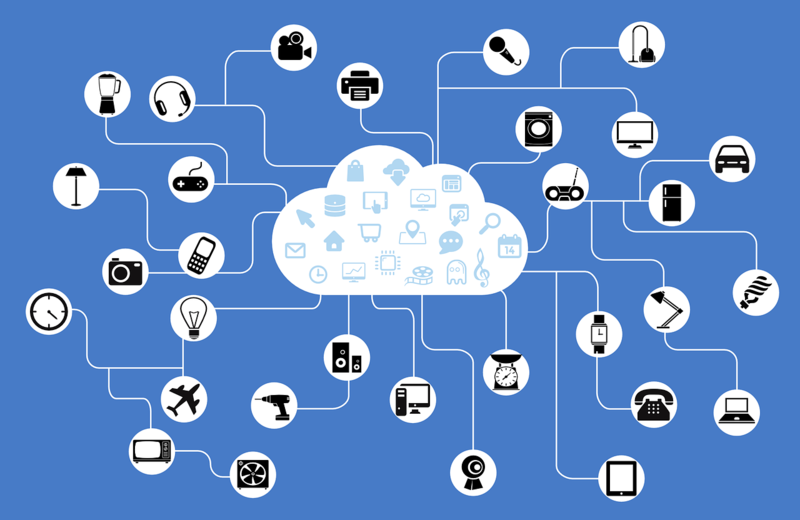 Essentially, the Internet of Things is what the name suggests: how Internet connection facilitates daily operations and how it helps all “things” in our lives connect via smart devices. 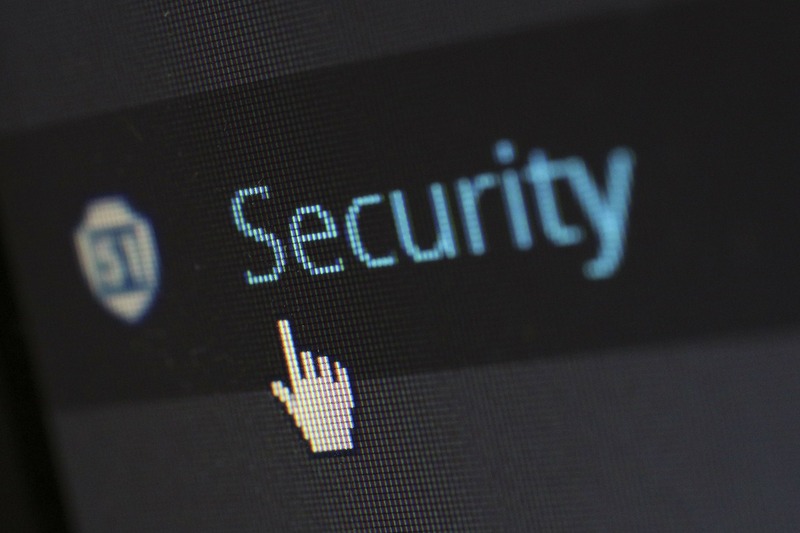 With security being a major concern for any homeowner, it’s easy to see why it has become a primary focus of the home automation industry. With the rise of automation means, lots of processes are not only simpler but also less costly. For instance, data gathered by security cameras don’t need a dedicated server or hard drive to be stored. Video is instead uploaded to cloud storage, which leads to fewer costs allocated to hardware. One of the best displays of IoT intelligence is the smart home. Using apps on your smartphone, you can control the ins and outs of your household. And when you’re not away, the Internet of Things makes sure you get the best home protection. For instance, fingerprint scanning devices are likely to become more and more popular in the following years. In addition, certain apps can send notifications when a door opens. Then you can check the IP (Internet Protocol) hosted camera to have a look into your home in real time. If there’s indeed an intruder, you can trigger the alarm remotely. With IoT powering home automation, the possibilities are almost endless. That’s because it allows developers to create networks of things in many different ways to improve efficiency. Considering our lives are so busy, increased functionality is more than welcome. Even more so when it translates into security advancements. At Lockrite, we’re always looking ahead towards any IoT innovations that might be of use when it comes to home security. 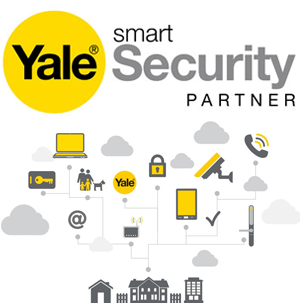 For now, the Yale smart locks and alarms are our way of helping you implement tech advances into your life. 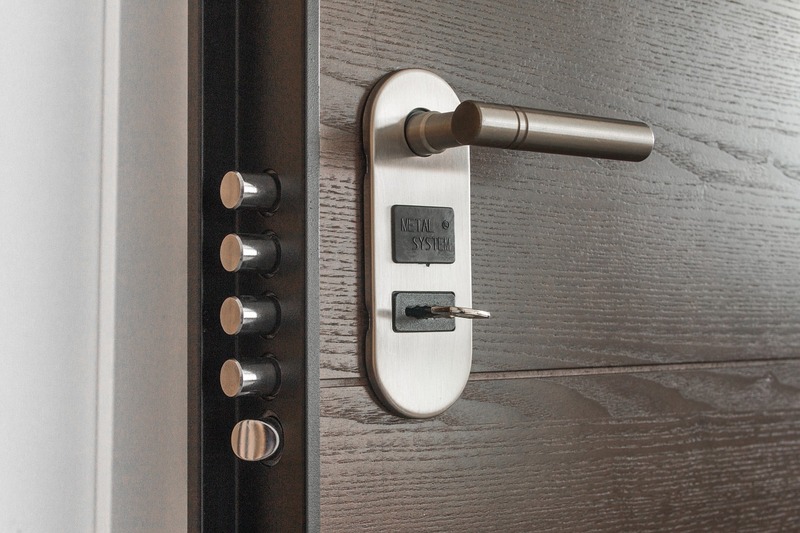 When integrated within the Yale module, the Keyfree Connected smart lock can be linked to virtually any smart home system. It also connects with the Yale Smartphone Alarm and CCTV system. Contact us if you have any questions or need help installing smart locks, alarms and HD CCTV for your home. Home automation is no longer a thing of the future. Humanity’s technological progress has made it easy for anyone to access what may have seemed like a science fiction dream years ago. Advanced technology gives us the possibility to control most appliances and systems our home is fitted with. It makes our lives easier and more comfortable. Luckily, the benefits don’t end there. There are many more aspects of home automation that make people adopt this technology. The number one reason why you’ll love this technology is the ability to create a tech-based ecosystem in your very own home. Basically, multiple devices will communicate with each other to improve the comfort and the usability of your home. That means they will work together. It also means they can each perform a specific task based on a simple command. That is a huge benefit offered by home automation. It’s especially useful for when you’re away on holiday. You no longer need to feel worried that something might happen to your home. You can just use a smartphone to check on the CCTV security system, for example. You could also unlock the door for your neighbour or friend if they need to go inside and water the plants. Then, you simply lock the door when they leave – no keys, no trouble, no complications. Back in 2015, a smart home actually “saved itself from fire.” Granted, the scenario is not so relevant for the UK, but it points out an important aspect. Being able to remotely control your home means you are safe against particular hazards. Additionally, this benefits you on a personal level. Why? Because you get to enjoy peace of mind. 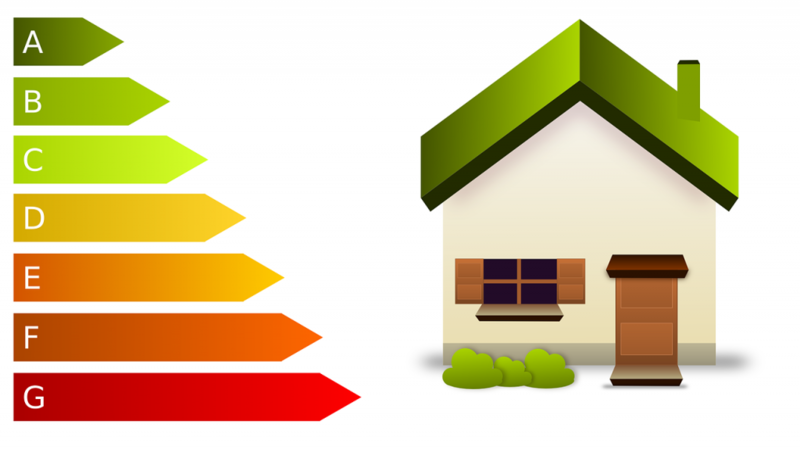 When multiple home systems can communicate with each other, they can optimise energy consumption. For instance, if the home automation system doesn’t detect any movement for a while, it can turn the thermostat down. That alone might help lower your energy bills in the long run. 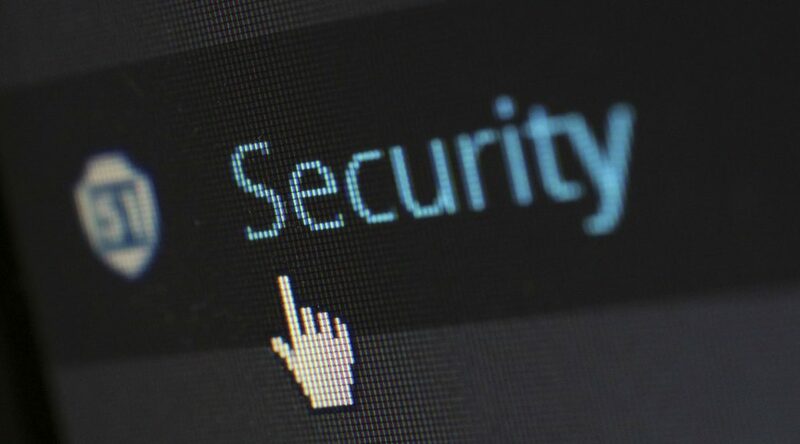 Enhanced security is another aspect you’ll love. All the sensors and cameras that you mount around your home work 24/7. You can find more details on this topic by reading this article. These ecosystems allow you to control everything either with vocal commands or by using your smartphone. You will no longer need to get off the couch to turn your thermostat up or down. You will be able to turn the lights on or off without actually flipping a switch. In today’s fast-paced society where every second counts, something like this is vital. And it doesn’t end there – especially since large enterprises are focused on developing this technology. It is safe to assume that in the next ten years, you’ll be able to control a large number of home appliances this way. If you’d love to learn more about home automation and the new technologies on the market, be sure to stay tuned. We are a team of expert locksmiths with a keen interest in smart homes and smart technology. 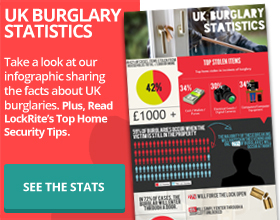 You can also get answers to your questions by emailing us or giving us a call at 0800 0612 677. Smart homes are becoming increasingly appealing to the younger demographic. They offer tremendous flexibility. And it’s only the beginning. Intelligent homes are off to a great start and unlimited possibilities. Why wouldn’t senior citizens enjoy the blessings of modern updated facilities and home automation as well? After all, they are the ones who would benefit the most from the home tech industry. One of the most noticeable benefits of a smart home for the elderly is that it practically solves mobility issues. No need for them to feel frustrated about being unable to perform simple tasks. Apps are there to control the lights or manage the blinds. What is also great is that simplifying these common minor tasks leads to fewer domestic accidents. Tripping over a chair in the dark will be a thing of the past. That’s because a great asset is the option for motion sensor lights, which helps with walking in the dark. When you reach a certain age, you come to appreciate comfort in an entirely different way. It becomes an actual necessity. 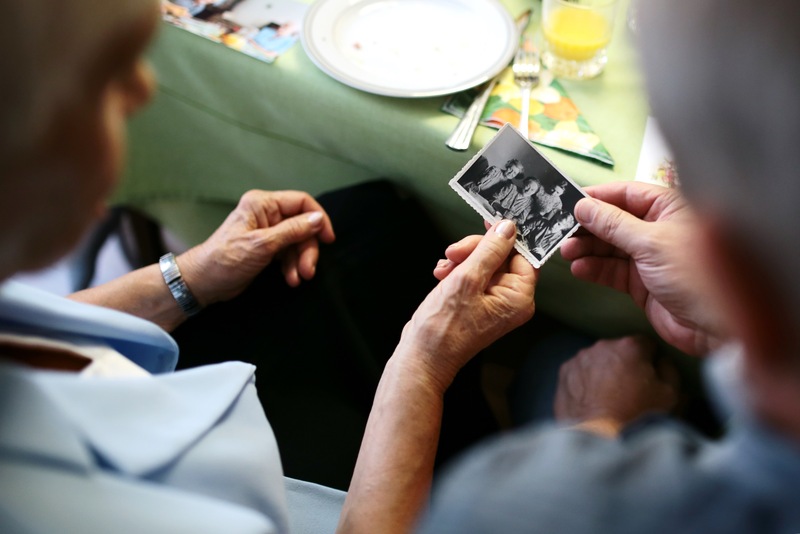 For instance, the elderly may experience discomfort because of minor temperature shifts. So, the temperature needs to be fine-tuned. App developers have thought about that too, so you are provided with climate accommodation. The heating and air conditioning system can be easily adjusted from a mobile device. Another great part is that, once you use it several times, the app learns your schedule and needs so that it will adjust by itself. Depression is a commonly encountered occurrence within the ageing population. But what does home automation have to do with it? Well, it just so happens that it could help in ways you haven’t thought of. Firstly, it gives them the feeling that they are being cared for. 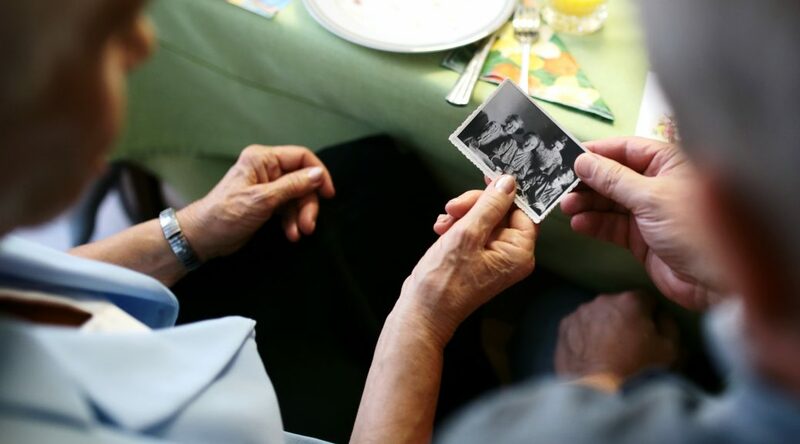 Even if you live more than an hour’s drive away, you can still take care of your parents and relatives. You can get alerts when sleeping or sedentary patterns change. You can also set medication or doctor appointment reminders. Secondly, connectivity can be linked to entertainment. Thirdly, they will lead a more self-sufficient life. That will add immensely to their confidence. As a result, it could help keep loneliness or potential mental health issues at bay. Last but not least, smart technology offers security. Not to mention that you’ll be at peace with leaving your parents alone. Why? Because you can keep track of who goes in and out the house with a home automation surveillance system. 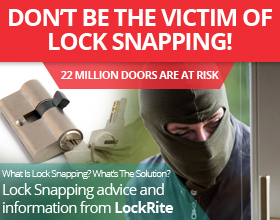 At Lockrite, we provide smart digital locks that will keep the burglars away. A common misconception is that you need to deal with drastic changes in your house to integrate technology. Far from it. Integrating apps into a residence is a manageable task. And we are here to contribute to that. Reach out to our Facebook or Twitter pages to stay up-to-date with the latest news regarding smart home security.